What happened before no longer exists. What will happen next has not yet been written. We have only now. 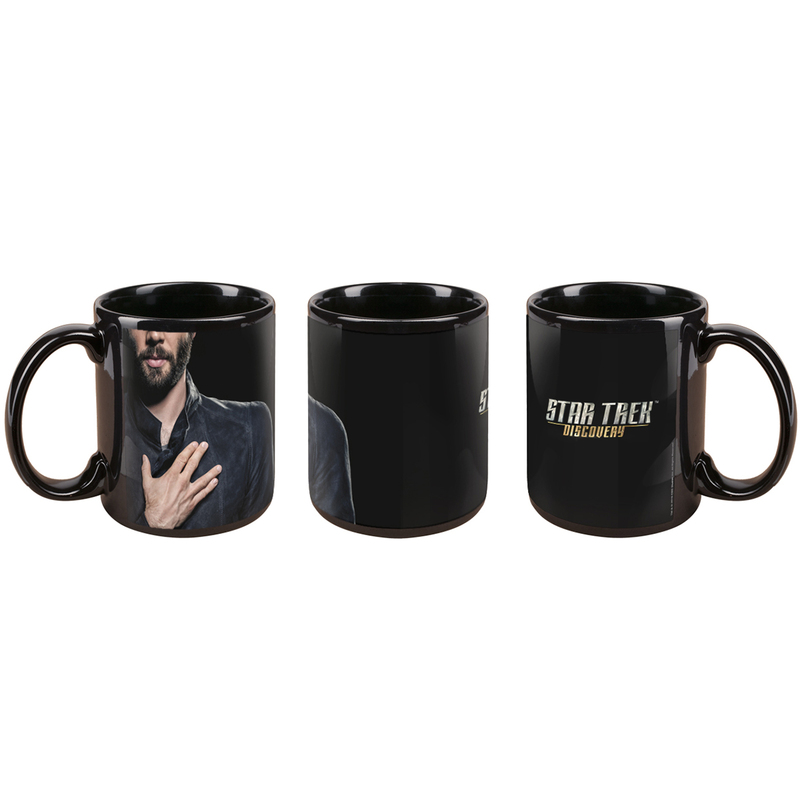 Enjoy your morning brew in the Star Trek Discovery Spock Salute Mug.